Enter your email address to follow this blog and receive notifications of new posts by email. Or follow on Goodreads. The adventures of a widow figuring out how to get “unmarried” after a long happy marriage. Meara O’Connell Cellini was an “overseas brat,” raised in the nomadic lifestyle of an American diplomat’s family. 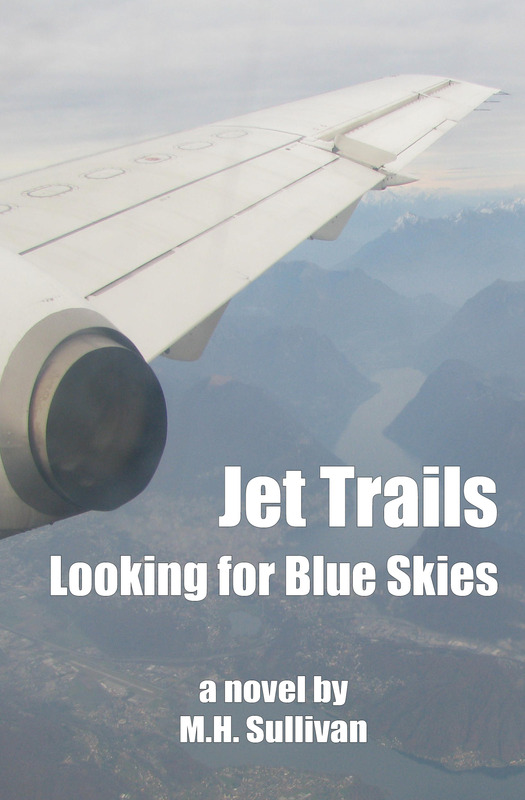 For her, jet travel had always meant leaving behind the old life in order to move on to the next chapter. Now she is at a crossroads. Her husband is gone, her children are raised, and she desperately needs to figure out the rest of her life. The answer, of course, is to get on a jet and travel somewhere. She never expected that her seatmate on the flight would be the key to jump-starting her future while laying to rest her past. But first she needs to figure out: Who is Cade Chandler? To order, click here to go to amazon.com.